New York City no longer has the monopoly on nightlife – it is now just one of innumerable cities that don’t sleep, thanks to the global growth of businesses operating between the hours of 6pm and 6am. Welcome to the night-time economy. In the UK, the night-time economy is worth £66bn, according to the Night Time Industries Association (NTIA), and employs 1.3 million people in hospitality and entertainment, including pubs, restaurants and music venues, and leisure and retail, including late-night shops, fast-food establishments, gyms and beauty salons. But beyond obvious night-time hotspots such as Manchester, where 150,000 people visit (pdf) the city centre every weekend for its nightlife, the Association of Town and City Management has awarded Purple Flag status to 65 towns and cities in Britain including Aylesbury, Ipswich and Preston. The Purple Flag is an accreditation similar to the Blue Flag for beaches, but which acknowledges areas that meet or surpass standards of excellence for managing the night-time economy. And in recognition of the significance of the capital’s night-time economy, next month sees the launch of the night tube, which will offer a 24-hour service on Fridays and Saturdays on some London Underground lines. “Launching the night tube is one of those ‘Why haven’t we done this before?’ moments,” says Kevin Dunning, director of asset and operational support at London Underground. “It seems ridiculous to put the trains to bed given how busy London is after-hours.” Since 2000, night bus usage has increased by 170%(pdf). Steve Ball is the founder of The Columbo Group, which operates bars, restaurants and clubs in London including The Jazz Cafe, Xoyo and The Blues Kitchen. He hopes 24-hour transport in London will help reduce some of the tensions between residents and business owners in areas with a vibrant night life. 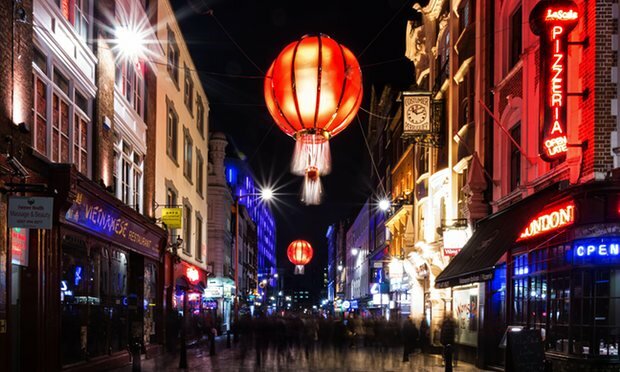 Of all the challenges associated with running a late-night business, countering the myth that they only attract antisocial behaviour, binge drinking and crime is the toughest, according to Alan Miller, chairman of the NTIA and co-founder of The Old Truman Brewery, which has helped to regenerate areas of London’s Brick Lane. In 2014, 7,438 businesses across the UK had 24-hour alcohol licences: 47% of these were for hotel bars, 28% for supermarkets and convenience stores and 11% (831) for bars, pubs and nightclubs, and the remaining 14% were for other types of businesses. This was a fall from 2013 when there were 7,672 24-hour alcohol licences in operation overall. This included a drop in the number pubs, bars and clubs with a 24-hour licence which in 2013 was 918. Food and drink entrepreneur Jonathan Downey is the co-founder (along with Henry Dimbleby) of London Union, which operates night-time licensed venues across London. He says it is a misconception that working in the night-time economy means dealing with drunk or abusive customers. 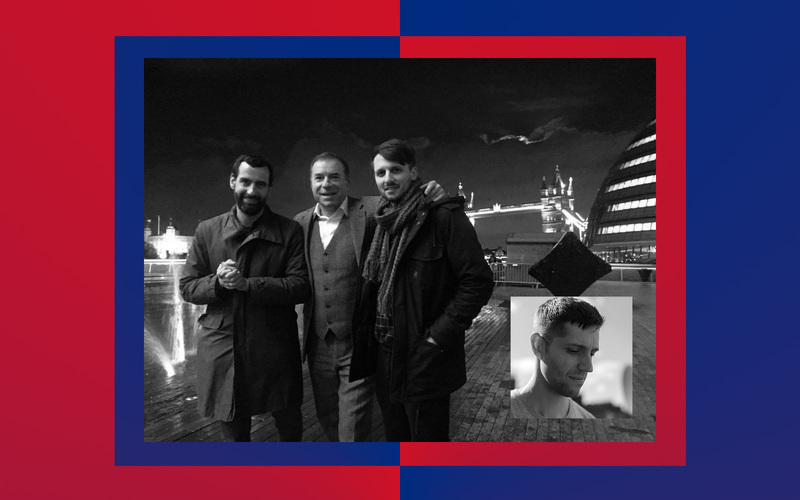 “We run the two largest private licensed venues in Hackney, and our venue on Great Eastern Street in Shoreditch is a few hundred yards [from one of the biggest crime hotspots] in London,” he says. “We occasionally turn people away if they’re drunk but we’ve never had any trouble in any of them. Neil Cornelius’s eponymous hair salon on London’s Bond Street offers appointments 24 hours a day, but to combat people stumbling in from the pub demanding haircuts at 3am, bookings must be made between 9am and 6pm, and paid for upfront. Cornelius loves working at night and says the salon takes on a different vibe after 10pm – think of the confessional element of the hairdresser-client relationship amplified by the intensity of nightfall. But he admits that running a 24-hour business has affected his personal life. John Hannay, founder of Edinburgh’s Salt Cafe, which stays open until midnight, agrees that late nights and early starts can take their toll.